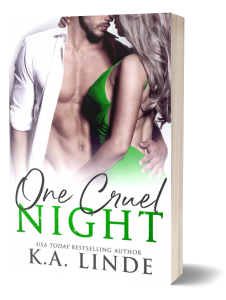 Lose yourself to the dark and glamorous underbelly of the Upper East Side in USA Today bestselling author K.A. 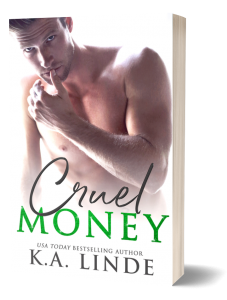 Linde's new billionaire romance Cruel Trilogy. Smothering everything in its inky black. 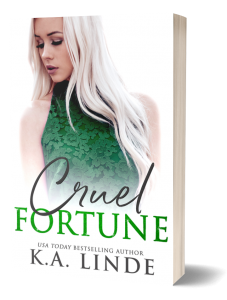 I have turned into their worst nightmares. And I will not rest until they pay. 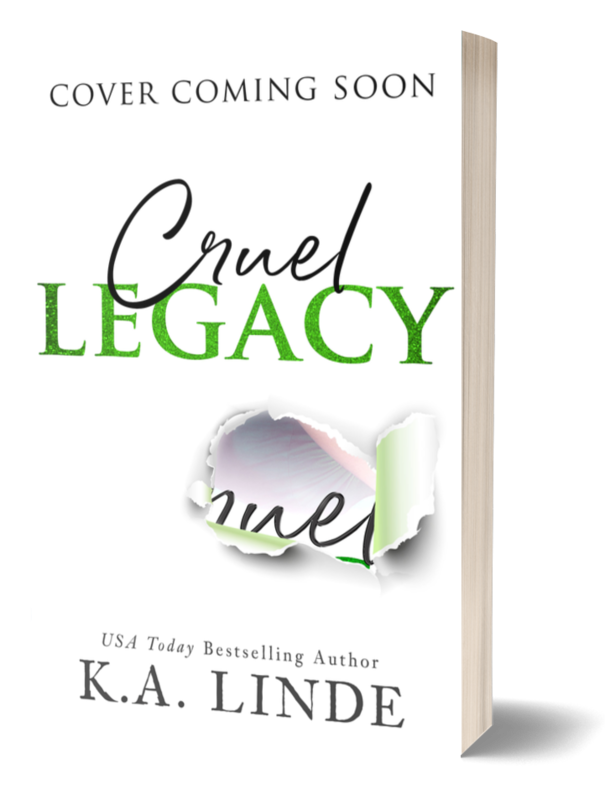 Note: Cruel Legacy is the third and final book in USA Today bestselling author K.A. Linde's Cruel Trilogy.